On Wednesday 13 February 2019, we unsuspended trading in the Scottish Equitable Allium DRP range of funds across our pension and Aegon Retirement Choices (ARC) ranges. We’ll be writing to all investors in the funds in the next few days to confirm the full closure of the Scottish Equitable Allium DRP funds and the alternative funds we’ve chosen to replace these closed funds. 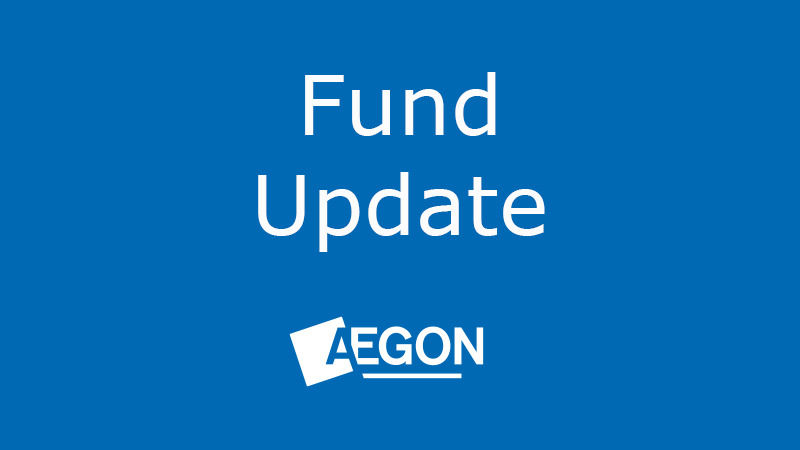 All assets held in the Scottish Equitable Allium DRP funds prior to 31 December 2018 now invest directly in the alternative funds, chosen by Aegon, listed below. Please note you may see the old fund names on your plan details until we fully close the old funds and complete the switch into the new funds on our systems. *From 31 December 2018, any payments that would otherwise have been applied to the Scottish Equitable Allium DRP funds were re-directed into the Cash fund (pension) or Cash facility (ARC) and continue to be held in Cash. Any such payments we receive on and after 13 February 2019 will be directed into the existing fund(s). Any payments made into the Cash fund (pension) or Cash facility (ARC) from 31 December 2018 to 13 February 2019 will remain there until investors or their financial adviser give us a clear and complete instruction to switch their investment into another fund or funds. Please take action now if you want move this money out of the Cash fund/Cash facility. Where the Scottish Equitable Allium (ARC) funds are used in a model portfolio via ARC, any allocation to these funds was removed during the fund suspension and reassigned to the cash facility. We recommend that financial advisers and discretionary fund managers review their affected model portfolios as soon as possible.